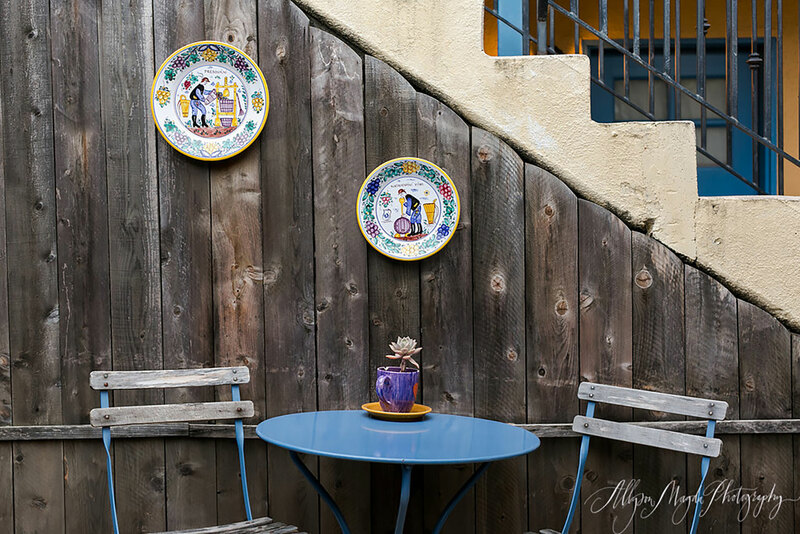 Step inside the time-worn cobblestone courtyard and find yourself transported to the rustic charm and colors of Provence. We have both lived and traveled throughout Europe and have sought to recreate a feeling of European comfort and ease, with touches of whimsy, in our boutique hotel. 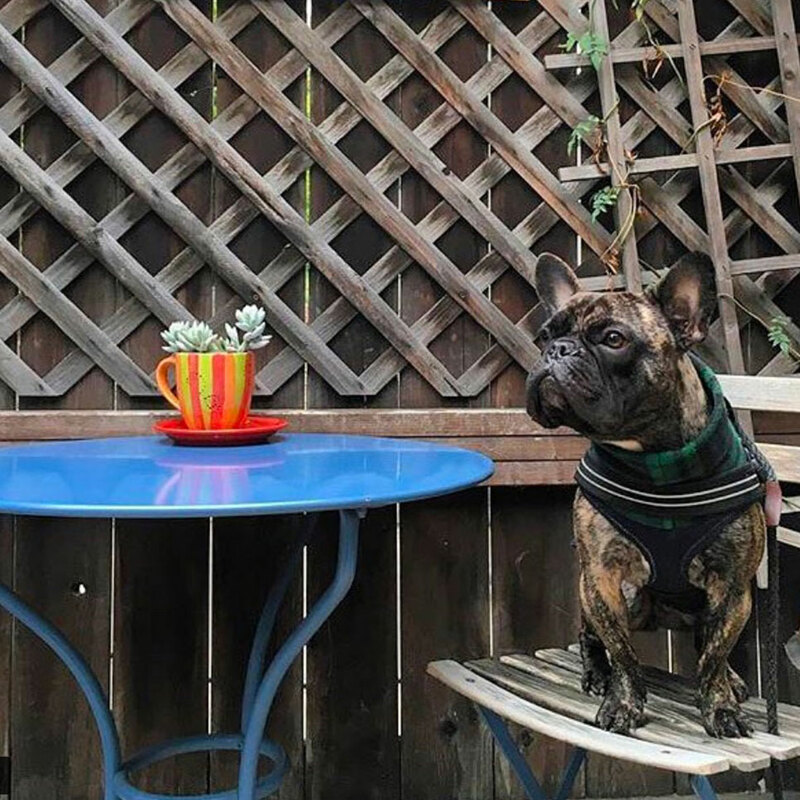 Freshly brewed coffee and a full gastronome breakfast will be served to you each morning in our Petit Cafe, or in the sun filled back patio. Every evening you can relax and enjoy a tasting of Local and French wines paired with delectable appetizers. 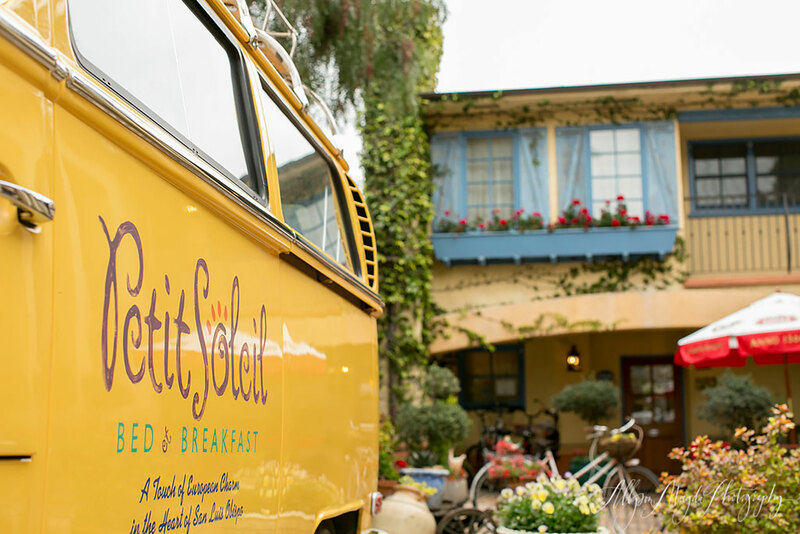 Petit Soleil, Bed and Breakfast, an unforgettable delight only five blocks from downtown San Luis Obispo. 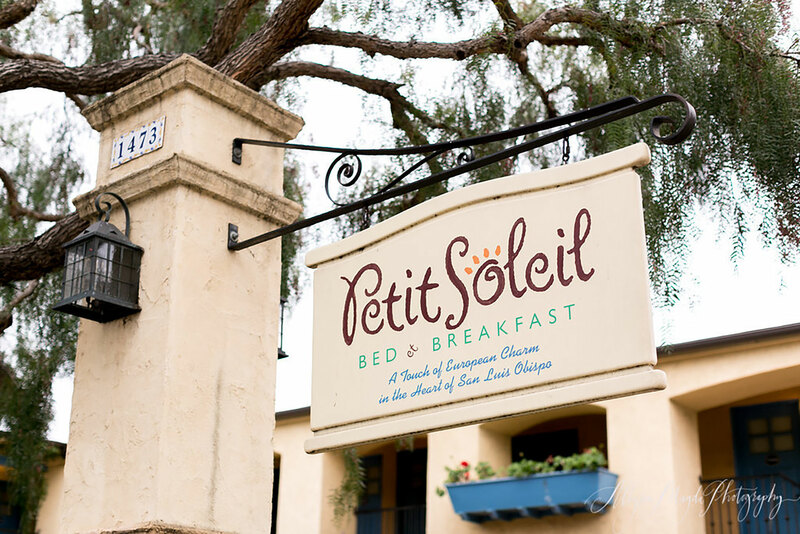 Petit Soleil is a welcoming and stylish European-inspired boutique hotel / bed and breakfast near the heart of San Luis Obispo. 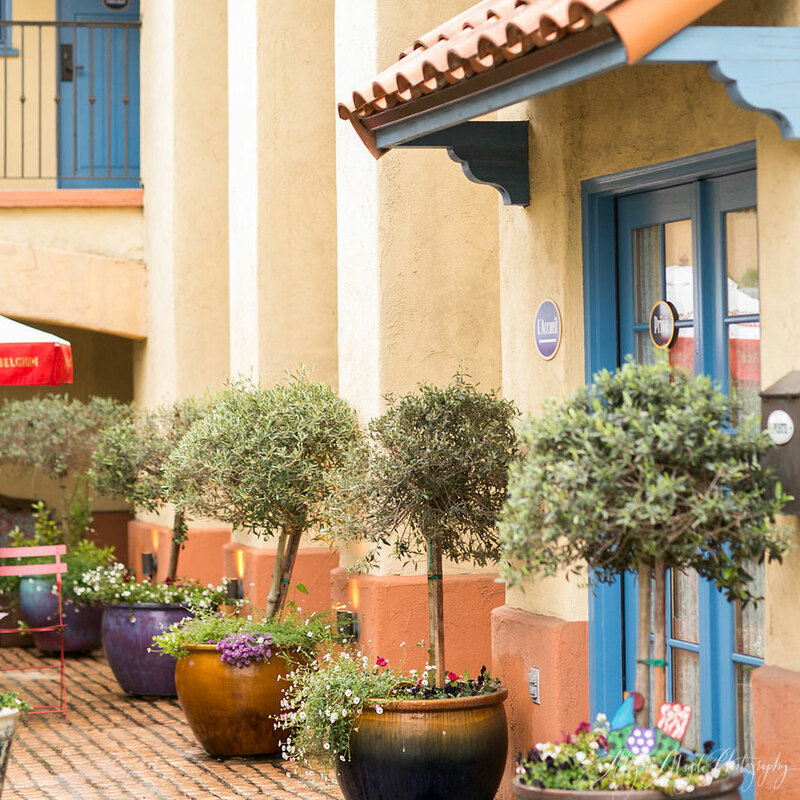 At Petit Soleil, guests will find themselves wrapped in European style where every corner represents thought and every object has a story of love and intention. Impressed by the attention to the details that distinguish European Bed and Breakfasts, John and Dianne Conner have created an experience for guests all over the world. 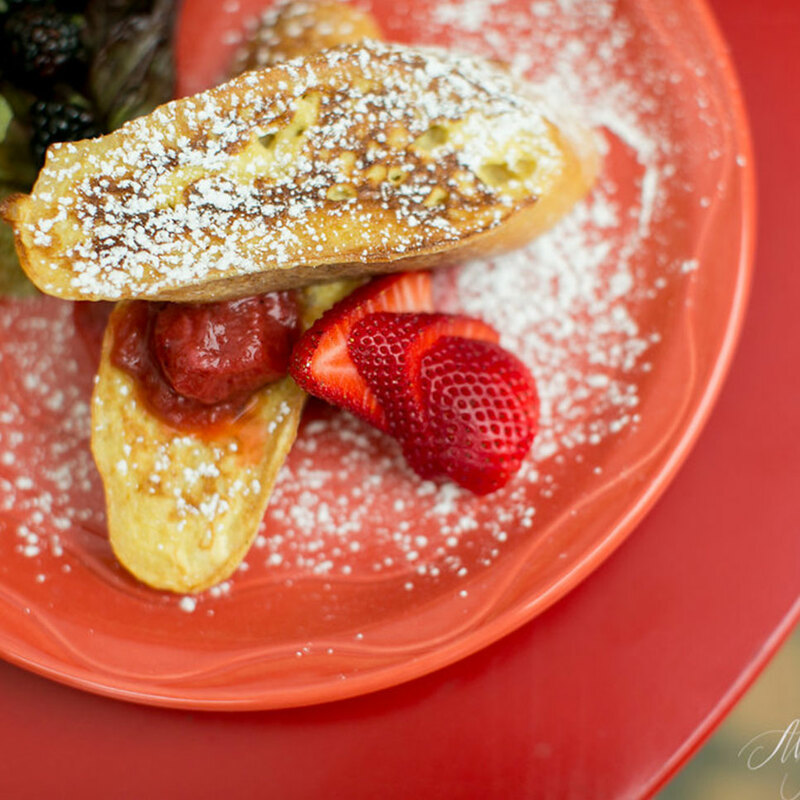 Enjoying delicious and quality food is so important to us at Petit Soleil. We have many local farmers and growers to source from, as well as Cal Poly eggs, Coastal Peaks Roasters coffee and organic dairy products for your breakfast every morning from 7:30a-9:30a. We bake everything fresh; coffee cakes, scones, granola, biscottis, quiche, egg stratas. We will try to accommodate dietary restrictions, especially when you let us know before your visit. Taste a local wine, maybe a French wine or a few of our favorites from Central Coast of California paired with light appetizers. Local beers and cider is available, on request. Each evening from 5:00p-6:30p, we prepare a selection of hors d’oeuvres to compliment our wines. 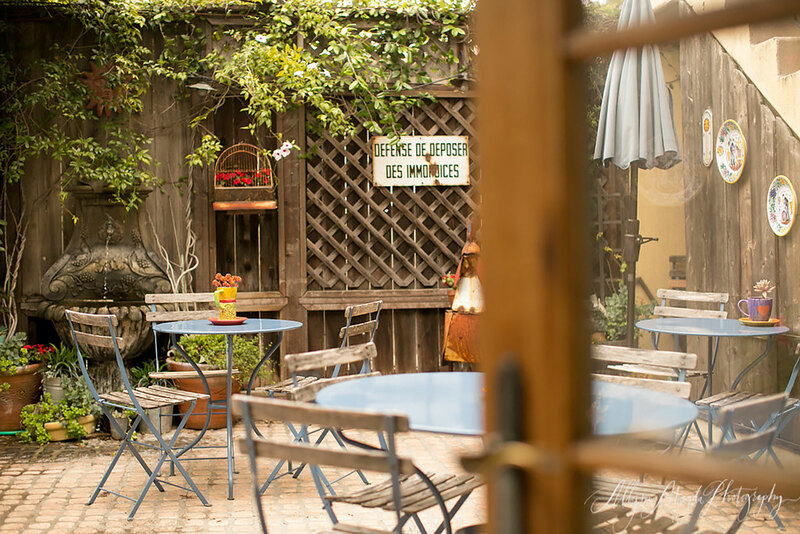 We use locally grown produce from farmer’s markets, artisan cheeses, fresh-pressed olive oils, homemade breads and local honeys to create memorable bites to start off the evening before enjoying some of San Luis Obispo stellar restaurants. 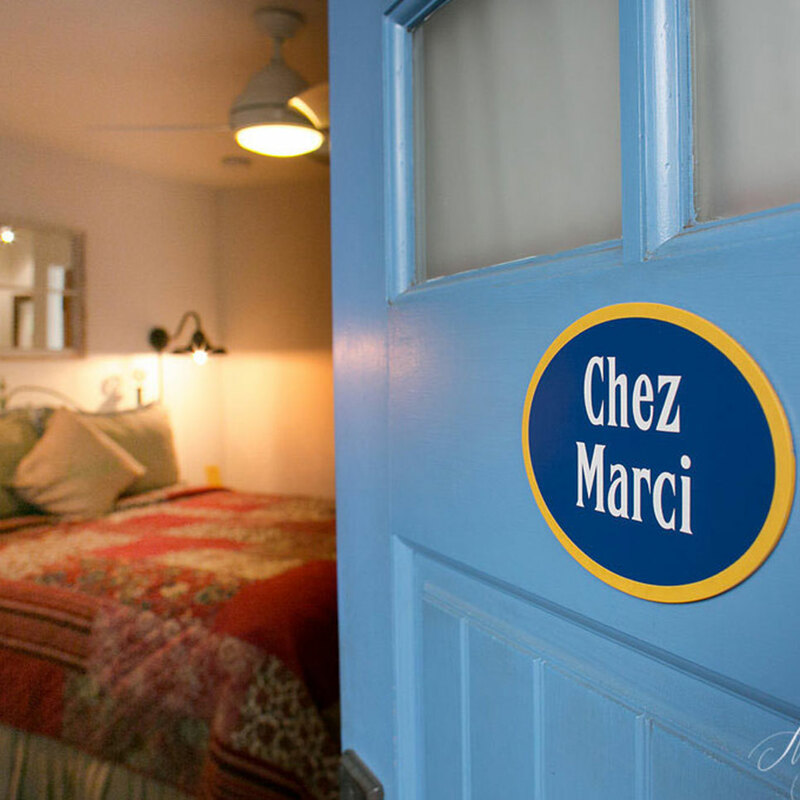 Each of our fifteen rooms has been uniquely appointed with colors reminiscent of Provence and with touches of whimsy. The names are just a hint of what you will find inside each room. For your comfort, we now have new Air Conditioning/Heater units in each room. At Petit Soleil, consistent 5-star reviews since opening in 2003 are a reflection of dedication to the customer experience. Petit Soleil is where life is about enjoying the senses, and guests become family.